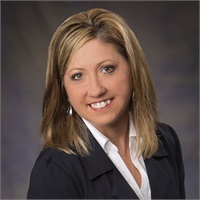 Michelle Stahl | Cornerstone Financial Solutions, Inc.
Michelle has worked in the financial services industry for over 15 years. In her current role, Michelle keeps the team focused on excellent client service by ensuring that efficient systems and processes are in place and day to day operations run smoothly. In addition, she handles HR functions for the practice and continues to work with a select group of clients. Michelle and her husband Dave have three daughters. She enjoys teaching preschool and helping with bible school at her church, helping Dave on the farm, scrapbooking and spending time with family and friends.